Looking for a great local restaurant with the feel of your neighborhood pub? 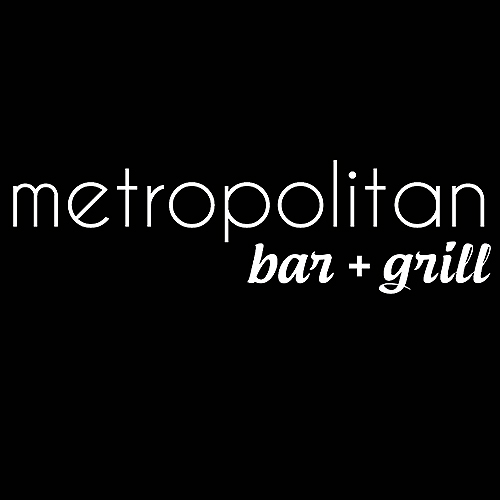 Inspired Food, fresh ingredients and genuine service make The Met Bar + Grill in Langford, BC the ultimate place to relax and enjoy premium casual dining. Escape to a modern setting where we have created a comfortable yet upscale atmosphere where you are welcomed to dress up or wind down. Global cocktails, fine wines and distinguished beers make it a truly unique experience. Whatever your occasion may be, we promise to provide you with delicious food and an inviting dining experience. Meet you at the Met!